Home Featured 3D Printing and Bionics? 3D printing and bionics may no longer be considered a thing of the future. For those of us that grew up in the 1970’s who remember watching the 6 million dollar man or the bionic woman, we were all fascinated by the idea of bionics. Now a couple of European companies are delving into the area of bionics with the help of 3D printing. The EU is putting up investment into research and development to help European manufacturers stay competitive in the growing market for personalised medical products. There are currently two projects that are developing ways of incorporating 3D printing to benefit patients that are in need of specially fitted components or implants and prosthesis. It is no secret that 3D Printing or Additive Manufacturing provides a serious resource to help produce one-off, highly complex components or parts for medical applications. The process of making such highly complex parts will require further development of new processes and machines that can meet strict safety and health protocols. The first manufacturer, Symbionica, are approaching this by focusing on developing a 3D printer that can make extremely customised prosthetics with short lead times. “Symbionica’s approach is to focus on the development of a 3D printer that can make customized prostheses on demand. The printer will be able to make complex products in one processing step, incorporating different types of materials – a real novelty in the AM field. The researchers plan to integrate the printer in a platform on which designers, engineers and other stakeholders can collaborate to customize prostheses. “Symbionica is also creating what the project describes as a ‘bionic through-life sensing system’. This would provide ongoing support to patients fitted with prostheses. The assistance would include personalized exercise plans and sensors to monitor patients’ health conditions. Both of these projects show just a couple of the many exciting advancements that will be coming to 3D printing in the near future. The sky is the limit for 3D printing! 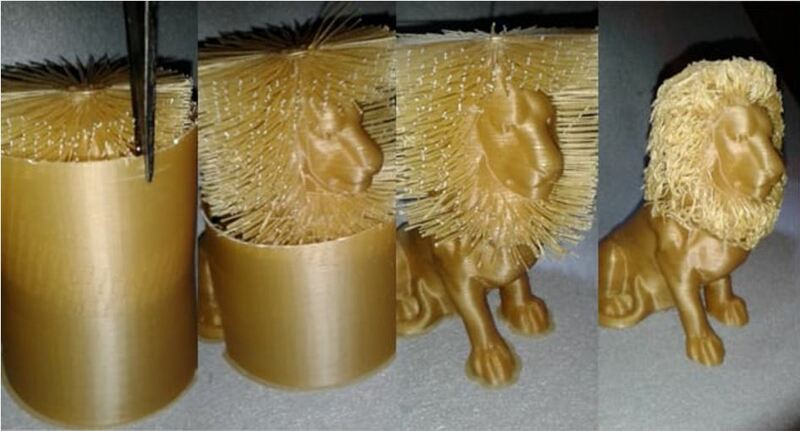 Next articleThe X and Y Axis of 3D Printing, Is It Really Important?